Greece may be popular for the postcard-pretty islands, the idyllic beaches, the clear blue skies, and the endless summer, however as its mainland territory is mainly mountainous, Greece deserves to be explored during the winter offering to you outstanding moments. Discover well-kept secret places, stunning vistas, unspoiled nature, cosmopolitan mountainous towns and resorts, and unique ancient sites. 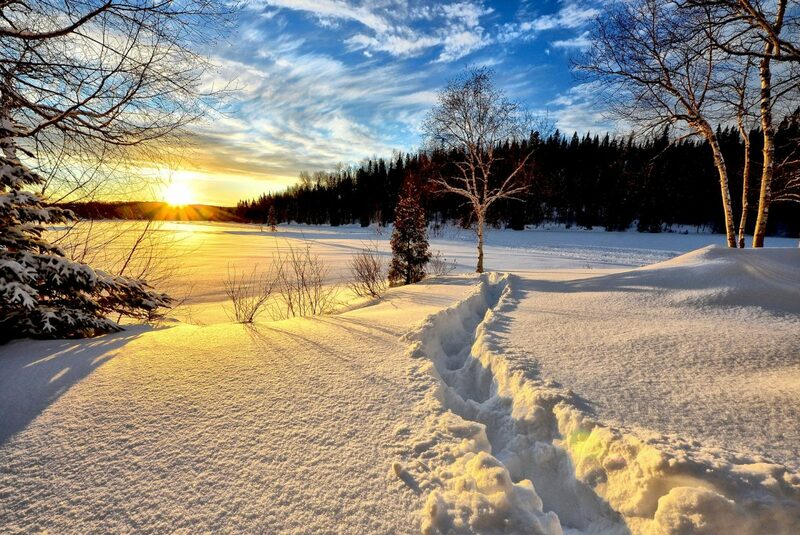 Ten of the best winter escapes in Greece are listed below that definitely should be part of your winter holiday plans! 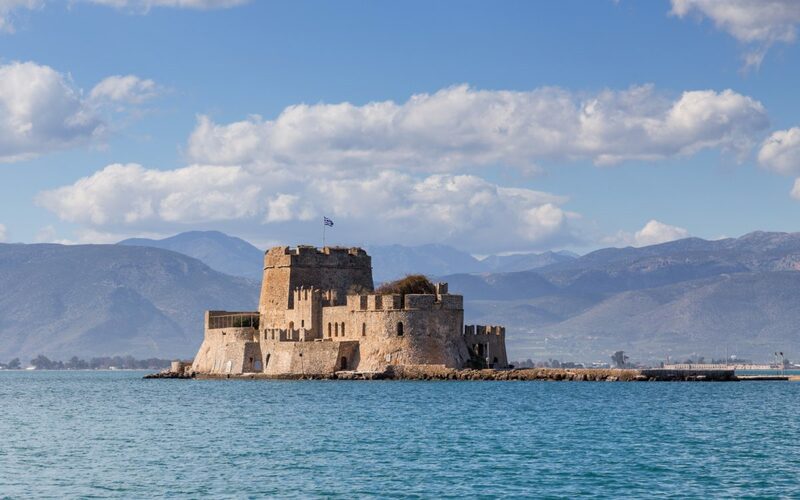 Within a stone’s throw of Athens, the historic city of Peloponnese, Nafplio offers all-year-round unmemorable moments. The first capital of modern Greece is a postcard-pretty coastal city with a village-feel and numerous neoclassical houses to explore. Stroll around the cobblestone labyrinth alleys of the old town, discover creative craft shops and charming local eateries and admire unique views from the two city-mountains crowned by medieval fortresses or from Bourtzi, the small island fortress overlooking the city. Feel brave and climb the ‘999 steps’ to Palamidi fortress, one of the two fortresses on the top of the city’s mountains. The walk is well worth the effort as the view of Nafplio and the Argolic Gulf is outstanding. Participate at an “Ouzo” tasting at Karonis distillery, that has been continuously operational for the last 145 years! Visit the Komboloi Museum & Workshop (Worry bead museum), the only one in the world. Mountainous Arkadia, in the heart of Peloponnese, is a place synonymous with legendary heroes, fierce battles and aristocratic villages with noble people. 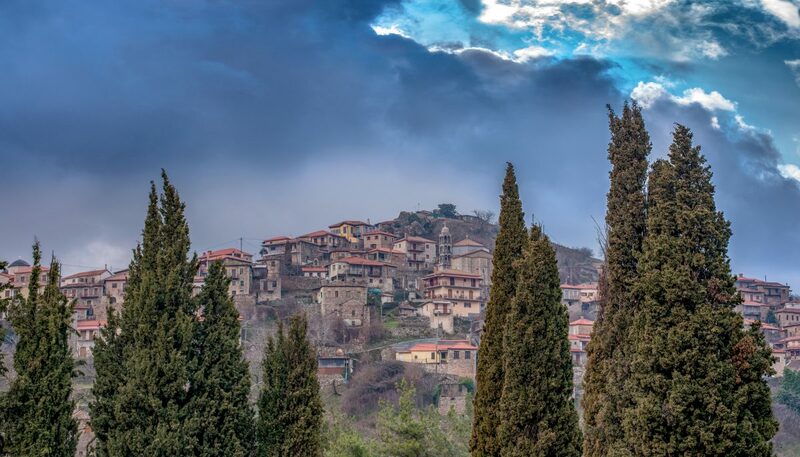 Among the slopes of Mount Mainalo, Arkadia hosts some of the most scenic villages of Greece. Explore Dimitsana, Stemnitsa, Vytina, and Karytaina with their typical traditional Arkadian houses, taste magnificent local delights and experience indelible moments during your stay in a traditional-style boutique hotel. Discover the real hidden gem of the region, Lousios River located in a stunning gorge with amazing scenery and recharge your batteries while hiking or rafting or simply, staring at the view. Hike the Menalon Trail, the first certified trail in Greece by ERA. Explore the magnificent Kapsia cave system with a local guide. 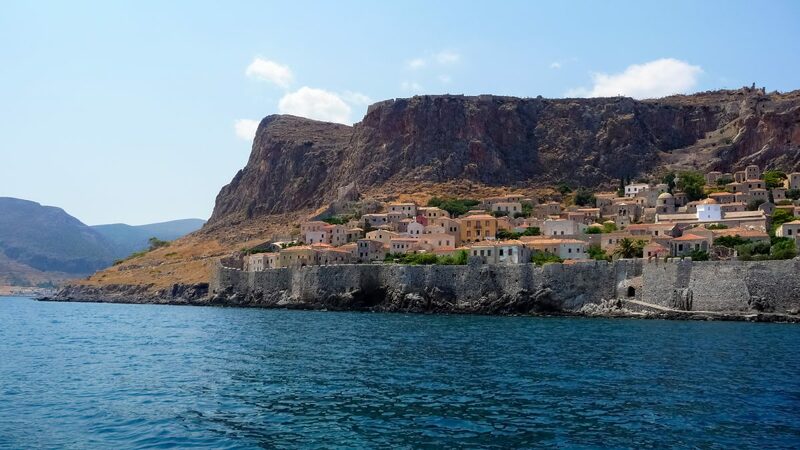 Popular for summer vacations, Monemvasia offers a unique eerie atmosphere during winter, absolutely not to be missed. Located in the southern Peloponnese, the island-fortified medieval town of Monemvasia is one of Greece’s best-preserved Byzantine citadels. Linked to the mainland by a bridge and been off limits to cars, this gem is full of windy paths, stone aristocratic mansions, and historic churches. Simply, leave yourself to get lost within the town’s walls and experience fairy tale-style moments. Leave back the lower restored town with its boutique hotels, cafes and artistic corners and climb till the top of the island where the upper town or citadel, still in ruins, offers majestic views to the Aegean Sea and the lower town while you’re wandering among old churches, stone paths, and fallen houses. Visit Monemvasia Winery in Velies and taste their famous Malvasia wine. Relax and enjoy the cozy environment of your luxury suite in the heart of the Byzantine castle of Monemvasia. Admire the natural beauty of the astonishing rock formations of Meteora with the ‘suspended in the air’ monasteries –an UNESCO World Heritage Site-. Etymologically related to the word “meteor”, as these gigantic rocks seem as being dropped from the sky and formatted this outstanding geological phenomenon where the marvel of nature meets the marvel of man. Explore some of the well-preserved monasteries with their grand cultural heritage. Get ready to discover the best spots and capture the most breathtaking landscapes on your camera! 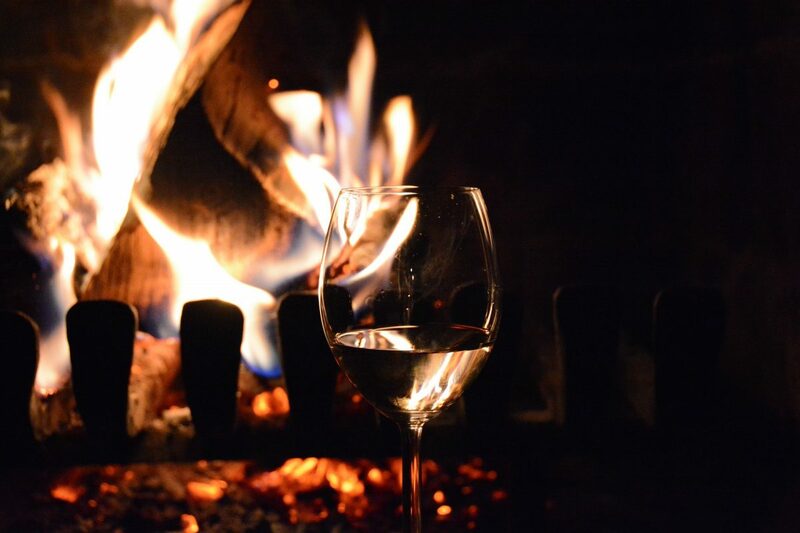 A small drive away from Kalambaka, the main town of the Meteora’s area will take you to Loudas Winehouse, a family winery where you can sample some of the best-selling Thessaly wines. Visit the monasteries at sunset for amazing photo shots. Do it as the Monks did! Try scramble hiking (also known as alpine scrambling) hiking along the ancient steps that were once carved out of the rock by the monks! Winter is the perfect season to discover the hinterland of Crete Island. Hit the road and explore unique mountainous landscapes such as Psiloritis Mountain or Lefka Ori (White Mountains) with its numerous gorges and plateaus. Discover historic villages with Venetian architecture, experience its deep traditions, taste authentic Cretan cuisine that is the base of the Mediterranean diet and admire endless vistas where the snow-white touches the sea-blue. Follow the Wine Roads of the greater Heraklion Region and sample different labels of the native grape varieties or innovative blends with local produced international varieties. Take the scenic routes through the eastern foothills of Psiloritis Mountain and stop in any of the 23 region’s wineries. Stay at a unique eco-retreat and indulge into the mouth-watering local recipes. Explore the traditional villages and their cultural traditions that take place year round. Lying in the southern part of Thessaly region, the mythical mountain of Centaurs, Mount Pelion offers out-of-mind spectacular mountainous views both to the Aegean Sea and Pagasetic Gulf, setting the area as one of the top all-year-round Greek destinations. You can’t resist the beauty of Pelion while you’re starring the dozens of mountainous snow-covered villages with the Pelion-style traditional stone houses, the countless streams and ponds and the exotic -even cold during winter- beaches. Absolutely, it is a great spot to relax in the amphitheatrically built villages of Makrinitsa, Portaria, Tsagarada, and Milies or to feel the adrenaline in the ski center of Agriolefkes. Take a ride with the Little Train of Pelion, called in Greek slang Moutzouris (the smoky train) that moves in the narrowest tracks in Europe in 60cm width, covers the route between the villages of Ano Lehonia and Milies and passes through leafy forests and 12 stunning bridges. 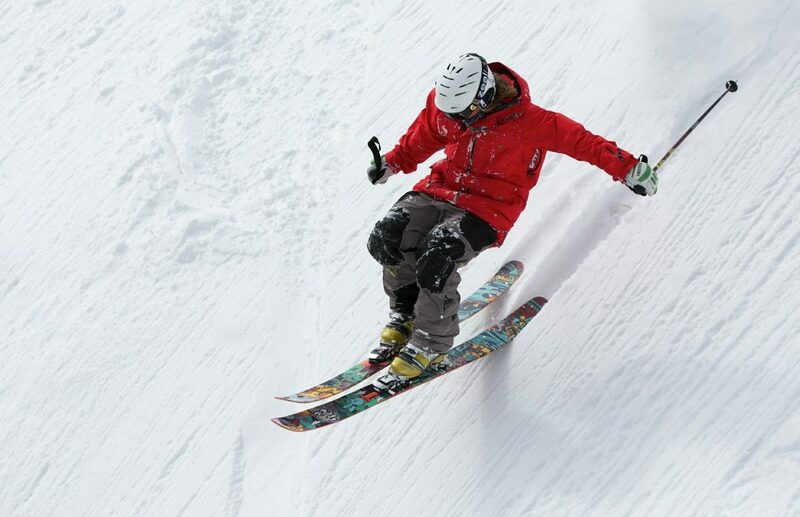 Go for skiing at the ski center of Pelion Agriolefkes. Stay at one of the twenty-four picturesque villages which create the cluster of Mount Pelion. In the Epirus region of northwestern Greece, a complex of 46 stone-built villages composes the dramatic mountainous terrain of Zagorochoria, where natural beauty exceeds imagination. Explore Voidomatis and Aoos rivers, the cleanest rivers in Europe and Vikos gorge, one of the deepest worldwide canyons; hike to Dragon alpine lake; discover medieval stone arched bridges in outstanding natural locations and experience locals’ hospitality in any of the region’s traditional villages such as Papigo and Vradeto with their exceptional local architecture been defined by stone, wood and slate rock. Unquestionably, Zagorochoria is the perfect place for outdoor activities. If you are fond of kayaking and rafting, you’ll enjoy all the way down through the water route of Voidomatis River. Be ready to admire incredible nature, historic monasteries and arched bridges. Grab your camera and head to the village of Kipi to explore the abandoned single- or three-arched bridges. You will definitely blow your Instagram account. Want some nightlife adventures? Visit the youth city of Ioannina packed with university students and some of the best clubs and bars in the region. Karpenissi town is a great base for exploring the mountainous landscape in the heart of mainland Greece. 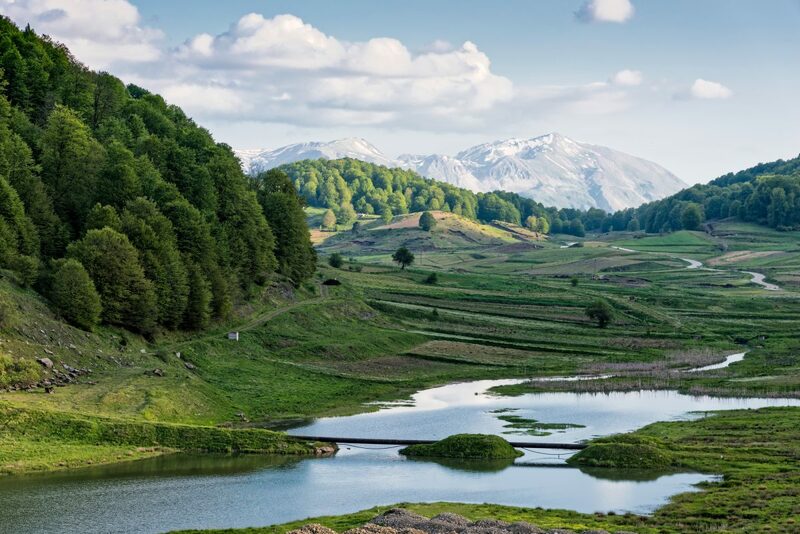 Snow-capped mountains, lush valleys, impressing gorges, and fast-flowing rivers reveal to you, completing the diverse landscapes of Karpenissi. Follow scenic routes and explore magnificent stone-built villages such as the well-known Megalo Chorio, Prousos and Korishades and experience luxurious amenities in stunning wildly settings. 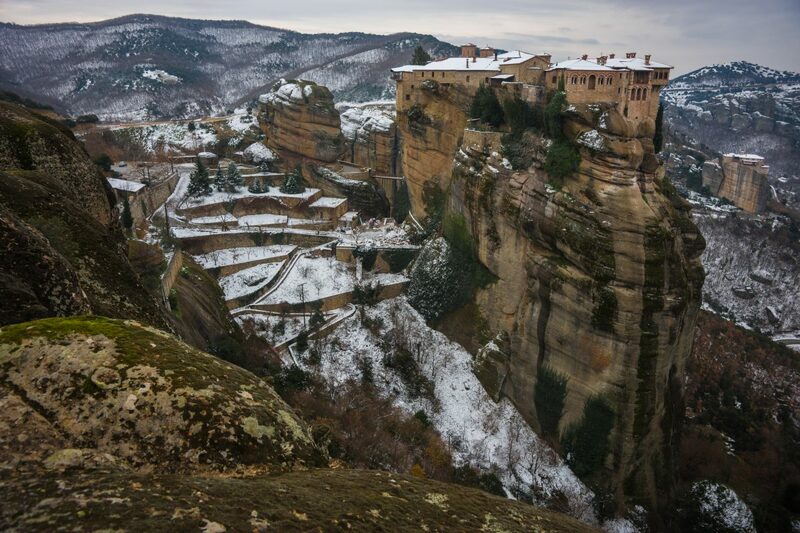 Visit the historic monastery of Panaghia Prousiotissa, a postcard-pretty monastery literally perched on a cliff. If you are into mountaineering then head to Tymfristos where at an altitude of 1870 meters lies a small alpine lake. It is worth visiting the historical village of Koryshades where the Museum of National Resistance is located. Known as the “Mykonos of winter”, Arachova is the most cosmopolitan winter destination in Greece. Perched on the slopes of Mount Parnassus, Arachova combines tradition with luxurious infrastructure and amenities. Be amazed by the natural location of the village while you’re exploring its cobblestone alleys with the traditional houses and the long-history monuments. Taste delicious local cuisine and buy traditional products or exclusive hand-made furs. Parnassus Ski center located in a distance from Arachova is the great favorite for passionate ski lovers and celebrities. If the only thing you want is to relax, select one of the exclusive hotels and enjoy a lavish spa treatment. 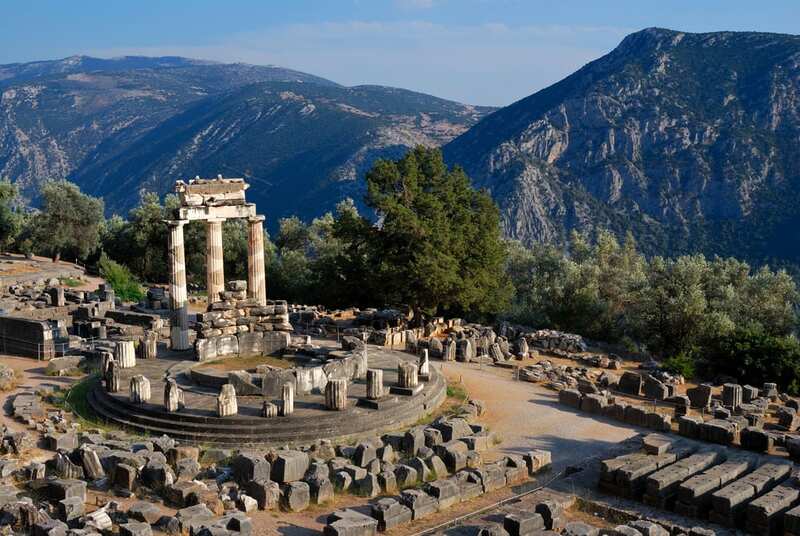 Visit one of the most fabulous ancient areas of Greece, the -UNESCO World Heritage Site- Archeological Site of Delphi, lying on the slopes of Mount Parnassus. Seek your prophecy in the most fabled and accurate oracle of the ancient world, explore one by one all the mythical monuments and admire spectacular views of the surrounding landscape. Drive to nearby Livadia town which is built between two mountains and Erkinas river flows among traditional buildings. The town boasts centuries-old plane trees, stone bridges and watermills! Taste the unique honey produced in the area, and participate in an experiential tour offered by an apiarist! Hidden in the lush green mountainside of the range of Pindus in Central Greece, the small town of Metsovo is a well-kept secret place with a distinct character. From the Slavic word “metaska” meaning bear and “ovo” meaning village, Metsovo is a bunch-of-activities destination all year round and especially in winter when snow blankets the town. With cobbled streets, traditional fountains, stone houses and, above all, a character that remains unchanged during the years, a visit to Metsovo will reward all your senses. If you’re a ski lover, here is the right place as six kilometers (3.7 miles) away from Metsovo is the brand new Anilio Ski Resort, a ski center with 6 different ski and snowboarding slopes, a charming chalet and stunning scenery. A not-to-miss place is the Katogi Averoff Winery where you can sample one of the most popular Greek aromatic red wines called Katogi wine. Admire the amazing art collection of famous Greek painters and sculptors from the 19th and 20th century at the Averoff Museum.